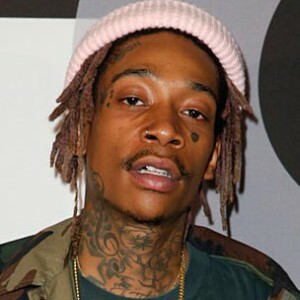 Well over four years after Wiz Khalifa released his Rolling Papers album, the Pittsburgh, Pennsylvania rapper is gearing up to release a sequel to the project. In a tweet sent yesterday (May 21), Wiz officially announced Rolling Papers 2: The Weed Album. Aside from the title, the Taylor Gang lyricist didn’t offer any other information about the album. Released in March 2011 through Rostrum Records and Atlantic Records, Rolling Papers featured guest appearances from Too $hort, Curren$y, and Chevy Woods. “The mistake i made on Rolling Papers was thinking it was time to move on from that genre not knowing that it had impacted people so much. The album did great numbers, but creatively wasn’t my best work,” Wiz wrote in 2012. There is no word yet on when Rolling Papers 2: The Weed Album will be released.